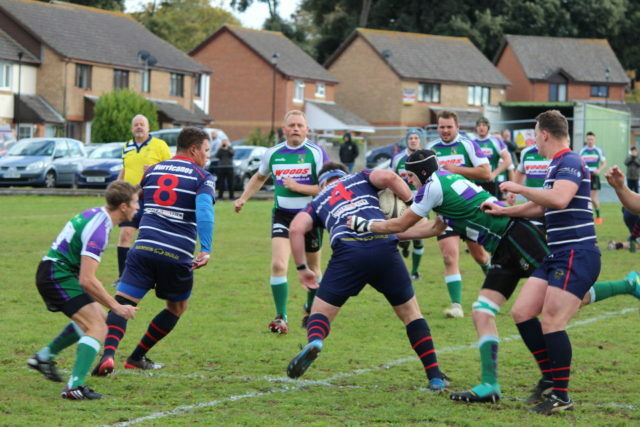 Following the disappointing first league loss of the season, Sandown & Shanklin looked to get back on track, yet knew that visiting Bognor RFC would be a tough nut to crack in order to get back to winning ways. 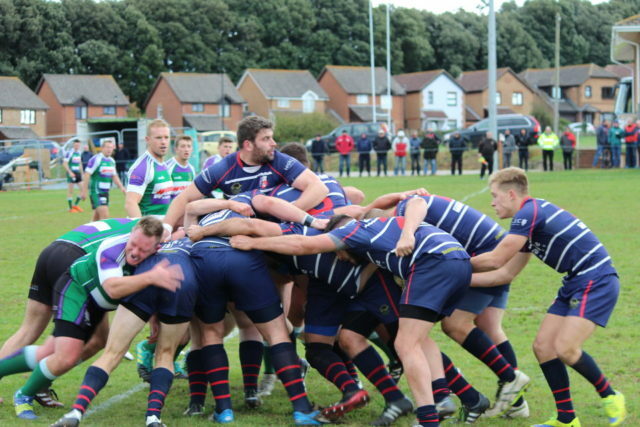 Following the disappointing first league loss of the season, Sandown & Shanklin looked to get back on track, yet knew that visiting Bognor RFC would be a tough nut to crack in order to get back to winning ways. The Hurricanes welcomed back Sam Tyson and Sam Rees to the starting line-up, alongside Jacob Jordan at scrum-half. A cold crisp, yet fine late October afternoon served up a great 80 minutes of rugby from both sides. The visitors got off to a flying start within the first five minutes. As the Hurricanes attempted to get into their patterns of play, a turnover and some swift handling found the Bognor fullback, who sprinted through the line to get the game going, 0-7. The Hurricanes struck about almost immediately through the boot of Sam Flux, with a penalty from 30 metres out, to get the home side off the mark, 3-7. 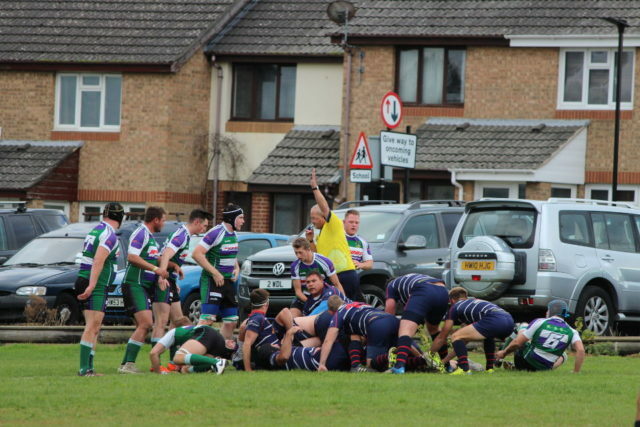 The following line-out drive was dragged down by the opposition defenders, with the referee awarding a penalty try for the impressive Sandown maul, 10-7. 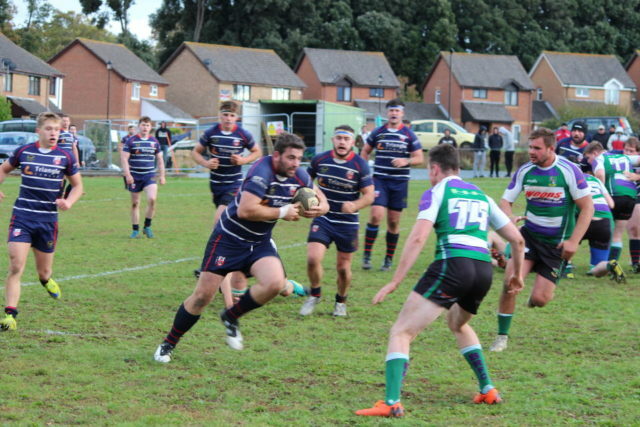 As the momentum really grew for the home side, as strong carrying from Man of the match Sam Flux and Darren Carew got the Hurricanes on the front foot, and deep into Bognor territory. 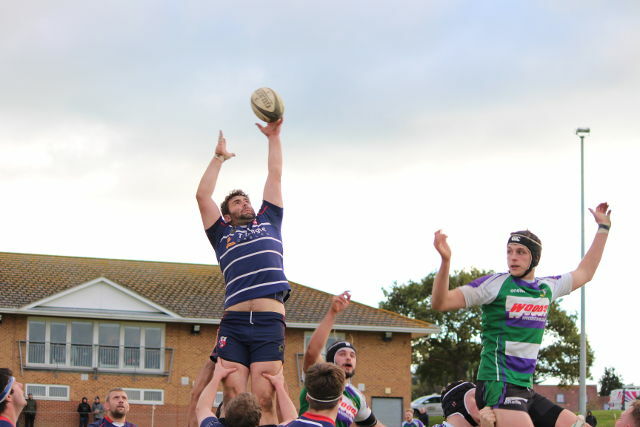 Following another effective line-out, the Sandown maul walked from just outside their 22, and rumbled downfield into the Bognor 22, before another penalty advantage was awarded to the home side. Despite this, the Hurricanes wanted more, and centre Sam Tyson stepped his way through the defence and sprinted under the posts. Unfortunately, Tyson was held up over the line, but quick thinking from fellow centre Jack Wedderkop, resulted in him simply dotting the ball down for the Hurricanes second try and to extend their margin, 17-7. Bognor, however, struck back before the half-time whistle, with a score from their number 8. The try was converted for a narrow 17-14 margin at the halftime break. Following the half-time interval, the Hurricanes were first to get the scoring back underway, again the boot of Flux keeping the scoreboard ticking over with a penalty just inside the Bognor 22, 20-14. 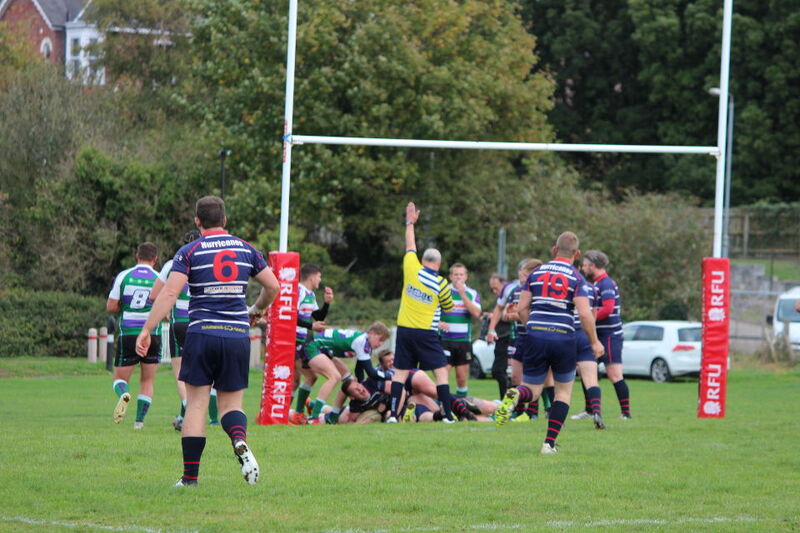 The try was an absolute cracking score, with most of the back line managing to get a touch of the ball. 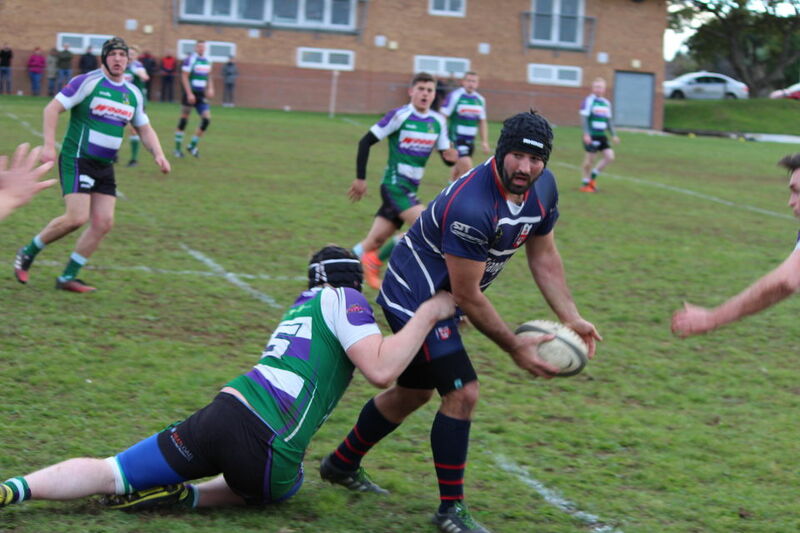 From a Sandown line out, a break from Cameron Mitchell, who was then tackled offloaded to Wedderkop, who then followed up with another offload to Ben Sanderson, who then managed to softly tip the ball into Tyson’s hands for him to dive over and score, 25-14. A few moments later, another penalty from Flux increased the margin to 14 points over the visitors, 28-14. The visitors replied with a score of their own with the Hurricanes down to 14 men, as Josh Wetherick was sent to the sin bin, 28-19. The scoring was not finished, with a simple 2 vs 1, Owen Williams fed winger Ben Sanderson for his 1st Hurricanes try in the corner, again with the conversion missing, the lead was now an unassailable 33-19. The 80 minutes were up and marked with one last penalty from the boot of Flux for a 36-19 victory to the Hurricanes. 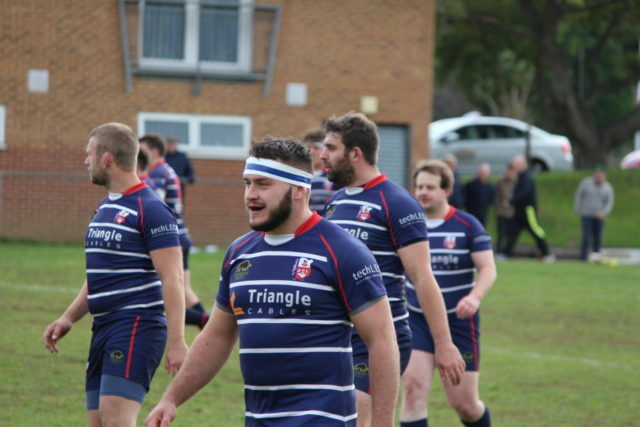 The full match report can be found on the Sandown & Shanklin RFC Website. Next up the Sandown & Shanklin is an away trip New Milton & District RFC, which will be another big test for this young Hurricanes team. 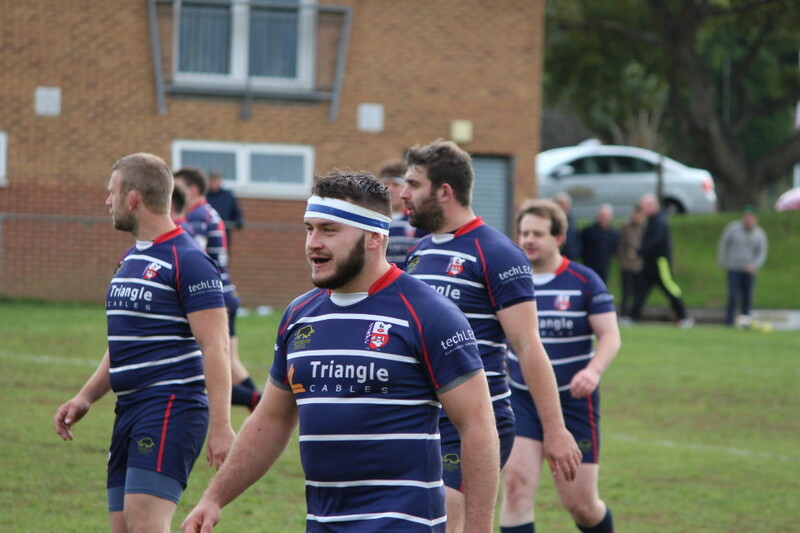 The Sandown & Shanklin 2nd XV will also be playing this Saturday (3rd November), and will be hosting Fawley RFC 2nd XV at the Fairway, kick-off 2.30pm.